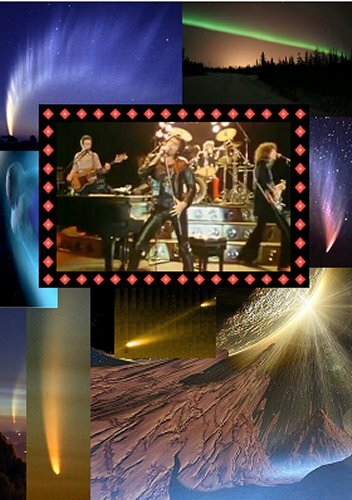 Bhaubeej, Bodhi day, Chahar Shanbeh Suri, Chinese New Year, Christmas, Diwali, Eid ul-Adha, Groundhog day, Hannukkah, Hogmanay, Hogswatch night, Holiday, Imbolc, Inti Raymi, Karachun, Kwansolhaneidmas, Kwanzaa, Lupercalia, Matariki, Modranect, Navratri, Sadeh, Samhain, Saturnalia, Tu Bishvat, Winter Solstice, Yalda, Yule. Numerous religious and secular festivals are celebrated in the depths of winter. A reason for joy and happiness – but they don’t always go smoothly. What are your memories of a winter celebration? Eating turkey and Christmas pudding in the sweltering heat on Bondi Beach? Waking to a world transformed into a magical place by overnight snow? 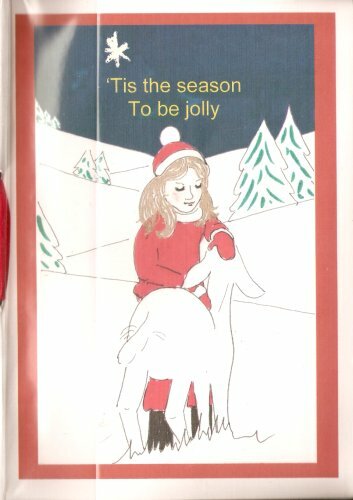 Comedy, disaster, community, nostalgia – this is the journal for stories, poems, pictures of your memory of a season of celebration. Please date your entry, add your name and BM id and country, and relist within a fortnight. Please also be willing to send the journal wherever you are asked to, even if you normally only send within your own country, and get it back into circulation by posting promptly. When it is complete please let me know so I can mooch it back. Damselflies differ from dragonflies in that their wings are normally held along and parallel to the body when at rest. The forewings and hindwings are usually similar and without the broadening towards the tip normally found in the wings of dragonflies. They tend to be smaller, weaker fliers than dragonflies with two separated eyes. 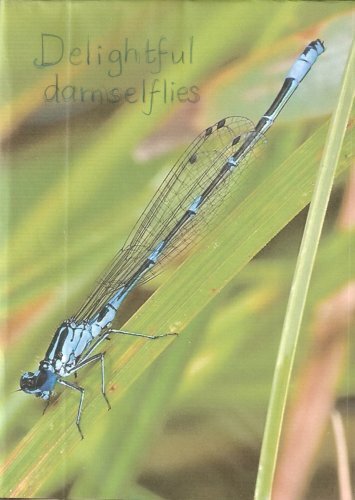 This book is specifically for damselflies, as the companion journal, delectable dragonflies BM126011458047976618, for dragonflies is already in existence. Please make your entry within two weeks and relist promptly. Be prepared to send it wherever it is requested as soon as it is mooched. When it is complete please contact me at tennantfamily:U.K. and I will mooch it back from you. Mwynhau! Enjoy! 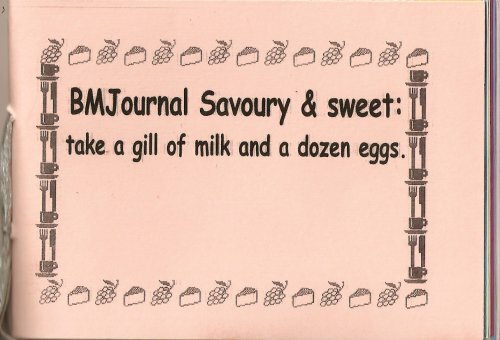 Savoury and sweet: take a gill of milk and a dozen eggs. Gill made this recipe book to complement the one made by Mark for our younger son when he went to college age 17. That one contained simple recipes for an impoverished student, and family favourites within his budget and cooking skills. This one is for the more “Beatonesque” recipes that require a larger budget and possibly greater cooking skills. Please feel free to add one or more recipes, and we will mooch it back, hopefully in time for the next generation – our granddaughter is 17 and will need her own ‘first time on my own’ recipe guide in a year or two! We will mooch it back when complete @ tennantfamily:U.K.
Sweet and sour: (on your) Marks, get set, Cook! Mark made this recipe book originally for our younger son when he went to college in Cardiff at age 17. It contained simple recipes for an impoverished student, and family favourites within his budget and cooking skills. He added a couple of his own favourites and within a year had an arrangement with friends where they could invite themselves for dinner on the understanding that everyone contributed an ingredient of their choice and he would make them into a dinner that everyone sat down to together. Please feel free to add one or more simple recipes, and we will mooch it back, hopefully in time for the next generation – his stepdaughter is 15 and will need her own ‘first time away from home’ recipe guide in a year or two! We will mooch it back when complete @ tennantfamily:U.K.
Dragonflies have large multifaceted eyes, two pairs of strong transparent wings, and an elongated body. Dragonflies are similar to damselflies, but the wings of most adult dragonflies are held away from, and perpendicular to, the body when at rest. 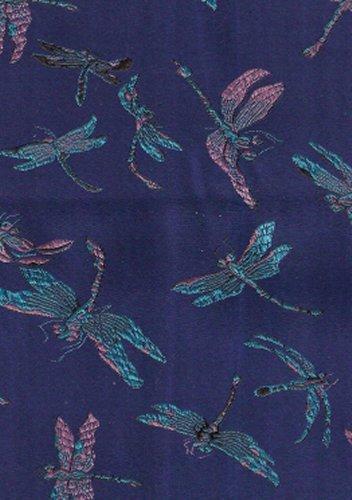 I will make a companion book for damselflies, but please keep this book for a celebration of dragonflies. 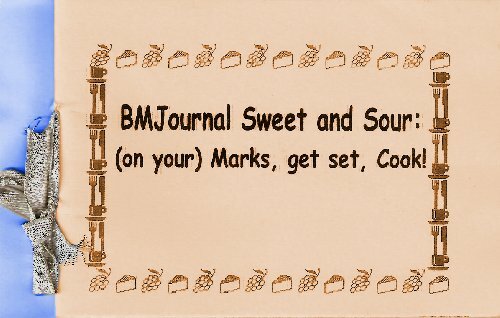 Please make your entry to the journal within two weeks and relist promptly, and be prepared to send it where-ever it is wanted as soon as it is mooched. When it is full please contact me at tennantfamily: U.K. and I will mooch it back from you. This journal was delayed a long time in the post, and thought to be lost, but has just arrived and is now back in circulation. This is a journal for all those “bees in your bonnet”, the things that become obsessions, or you can’t get out of your head. Please relist this journal as soon as you receive it, it will encourage you to make your entry quickly and get it under way again, and please also do not delay sending it when requested nor refuse to send it out of your own country. Journallers outside the USA have a difficult time of it, and journals often get stuck in other countries where there are few journallers if the person holding it is “My country only”. A note in your status to say you will send journals anywhere is all that is needed. By the way, I’m getting on in years and would like to see it completed! 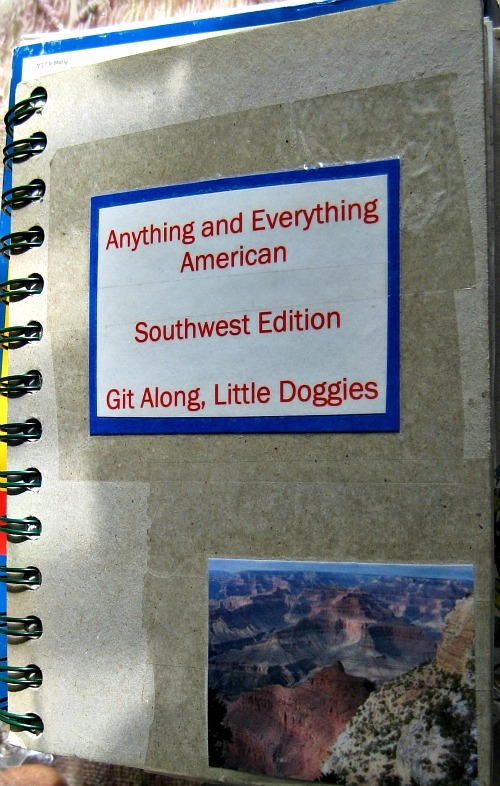 This is a journal for anything and everything American – Southwestern style!!!! This is one of a series of international journals. Feel free to create, draw or write anything that inspires you, in any medium you’d like. Please don’t alter the work of others. Do feel free to add to the cover or the end pages!!! When I think of the Southwest, I think deserts, sunshine and good food – not to mention the cowboys and Native Americans!